Giving a big presentation? 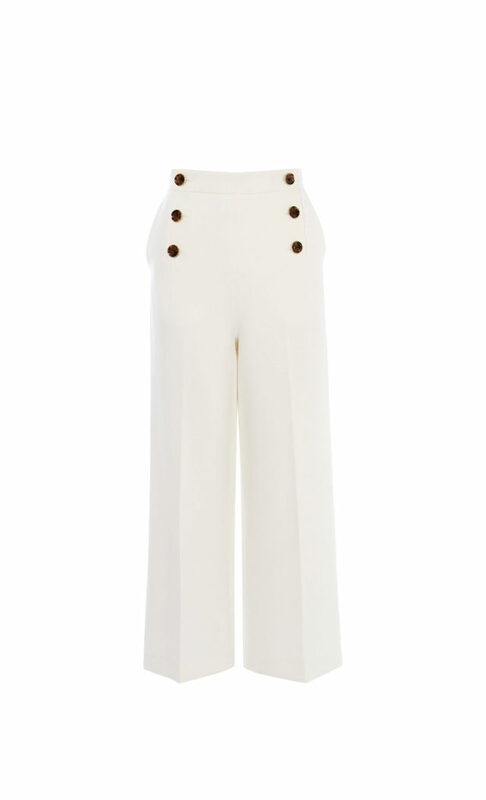 These trousers will instantly fill you with confidence. Made to fit perfectly and enhance your silhouette, we finished them off with exclusive tortoiseshell buttons. Because you deserve something extra special.